What’s better than Red Velvet Ice Cream? 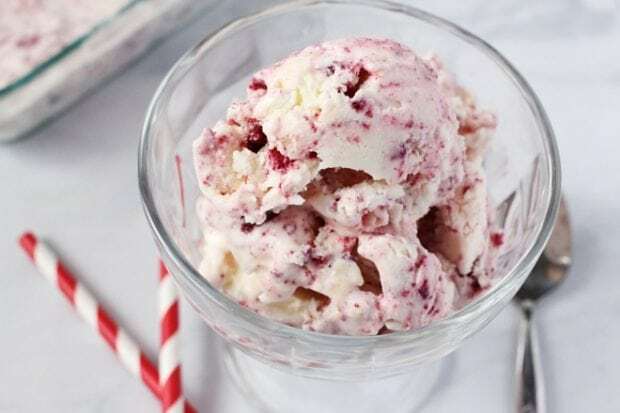 No-Churn Red Velvet Ice Cream with real chunks of red velvet cake and cream cheese sprinkled through the batter! This Cookie Monster Ice Cream combines both cookies and ice cream for a delicious treat you can’t resist. Enjoy a One of a Kind Dr. Pepper Ice Cream Float to celebrate everything. 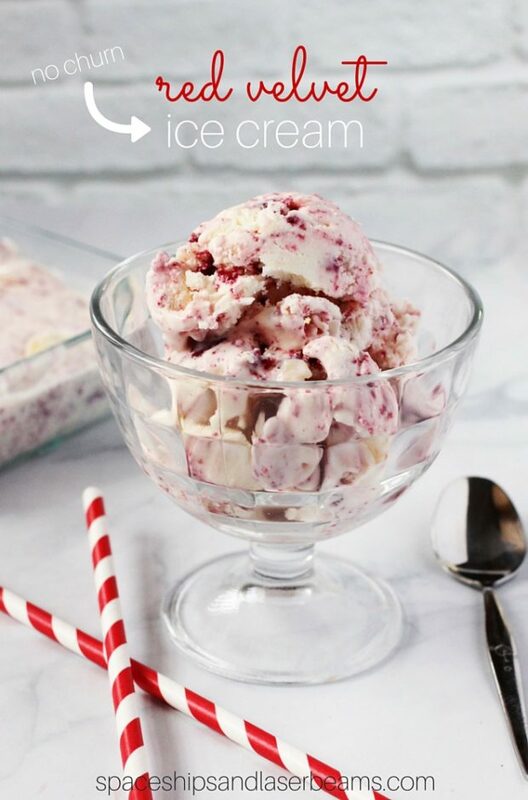 I’m a huge fan of no-churn ice creams, they are super easy and the kids can help with every step of the process. Every once in a while, I make a from-scratch “proper” ice cream which involves boiling milk, an ice bath for the cream mixture, and hauling out my Cuisinart Ice Cream Maker. While that process yields delicious ice cream, it’s so tedious and time-consuming that I’d much prefer this simple method. 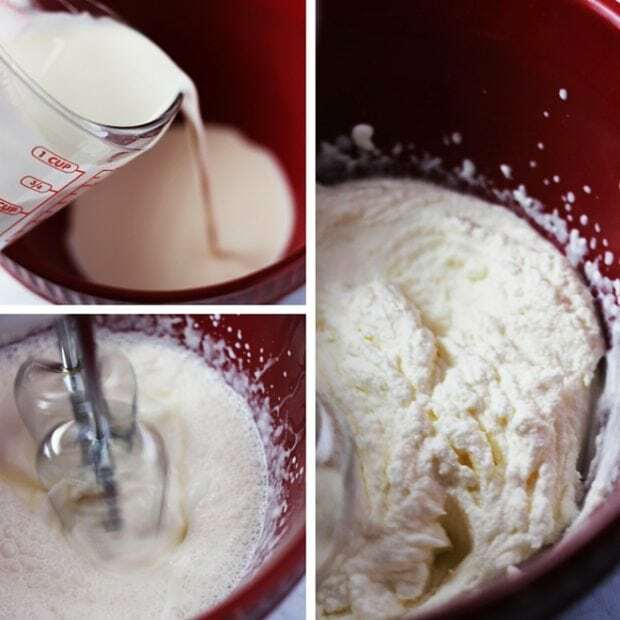 First, whip up your whipping (heavy) cream with a mixer for at least 4 minutes, until soft peaks form. The cream will go through several stages, from bubbly, to slightly thickened, to rippling, and finally puffy and airy. Gently stir in the sweetened condensed milk, along with the vanilla extract. You don't want to deflate the cream, so avoid overmixing. 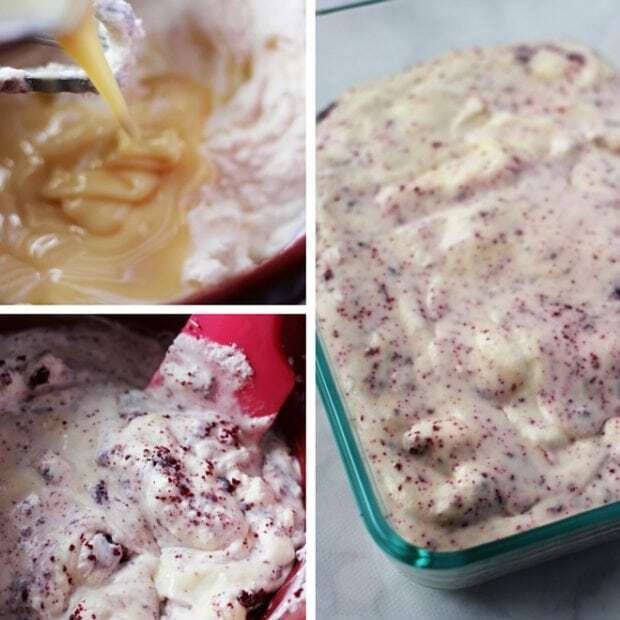 Pour the ice cream mixture into a clean loaf pan or casserole dish lined with parchment paper. Smooth it out into an even layer with the back of a spoon or an offset spatula. 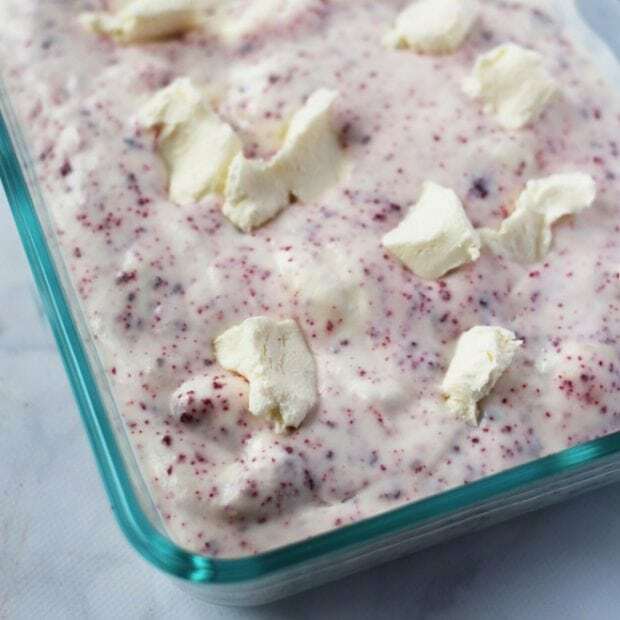 Next, dot on softened bits of cream cheese and push them into the ice cream mixture with your spoon or spatula. Cover with tinfoil or plastic wrap and freeze for 4 hours or overnight. 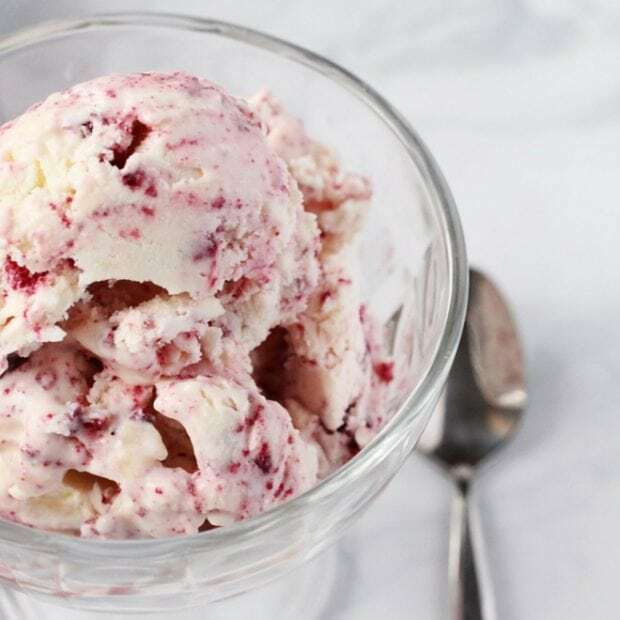 Soon you’ll have smooth, creamy red velvet ice cream that you can scoop easily and enjoy! Thanks to the whipping cream, the cake stays moist but still crumbly, giving an amazing texture contrast, while the cream cheese provides little bursts of tartness that will delight your taste buds. 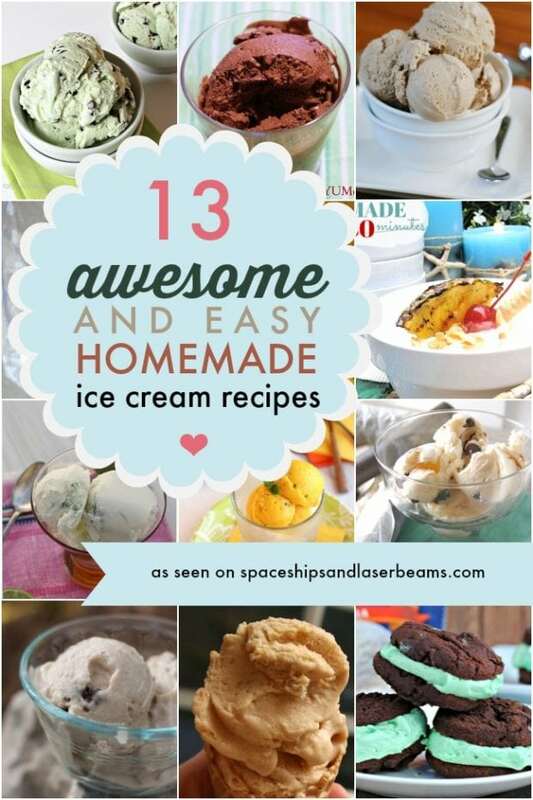 Homemade ice cream without a machine?! Yes please. I cannot believe how simple and delicous this recipe is. A must for kids! 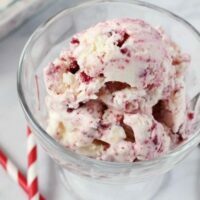 This no churn ice cream is absolutely delicious!